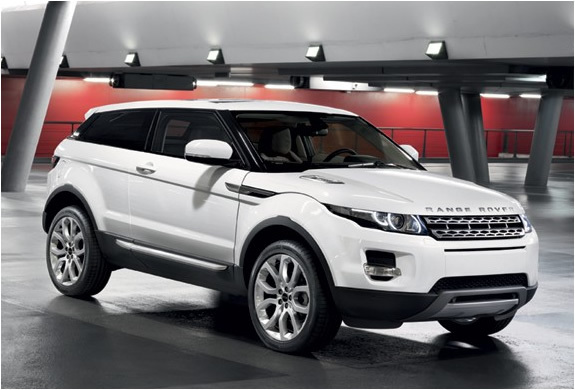 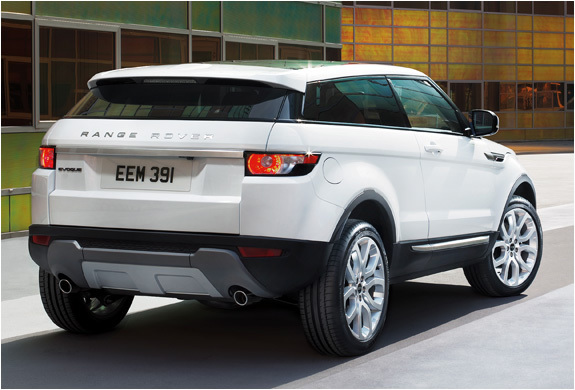 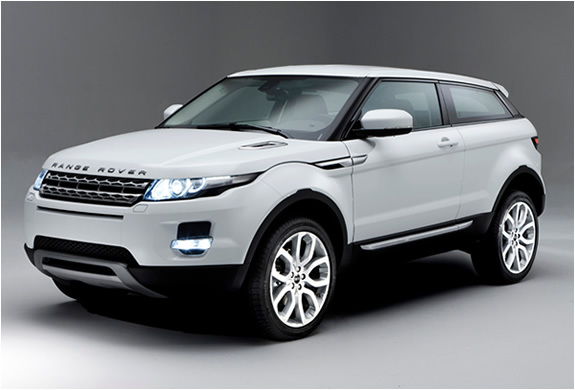 Range Rover launched its new model evoque in the past months, opening a whole new market for the brand. 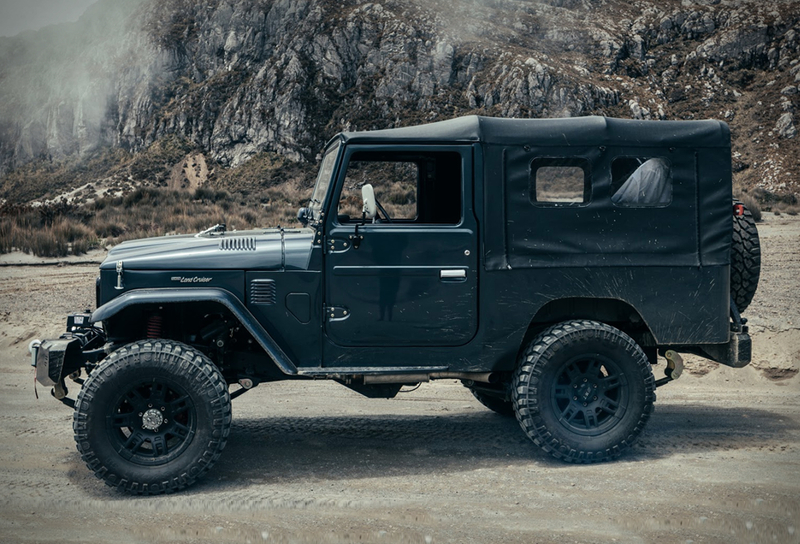 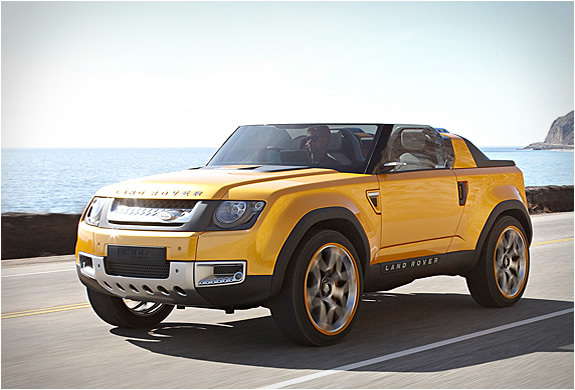 The smaller 4 × 4 car is aimed at a younger audience. 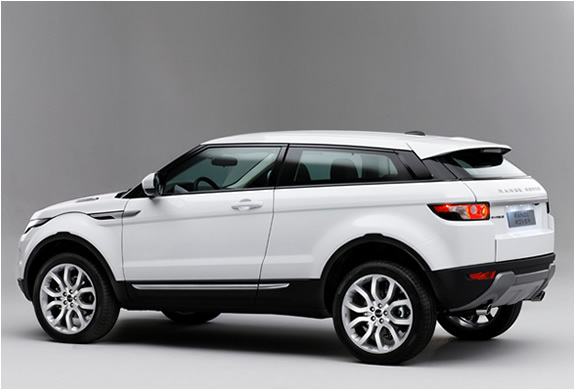 We can not wait to see it live, certainly looks great. 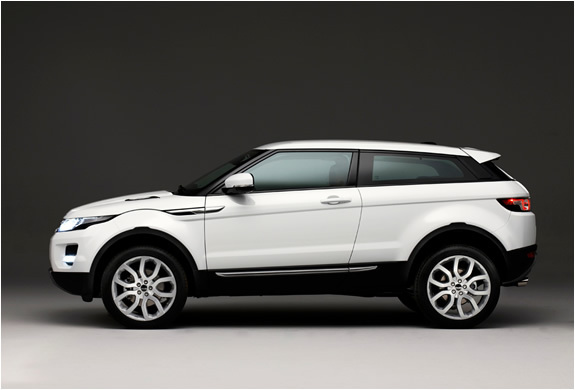 It will be the smallest, lightest & most fuel-efficient Range Rover ever built.